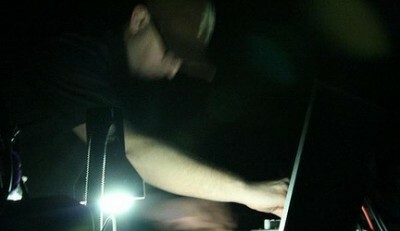 Solo electronic music project from Poprad. Influence of minimal techno. Constant attempt to capture the atmosphere of empty spaces. Digitaly generated landscapes, errors. Industry.